Winthrop University, "Winthrop Close Up Show 9 Fall 2008" (2008). 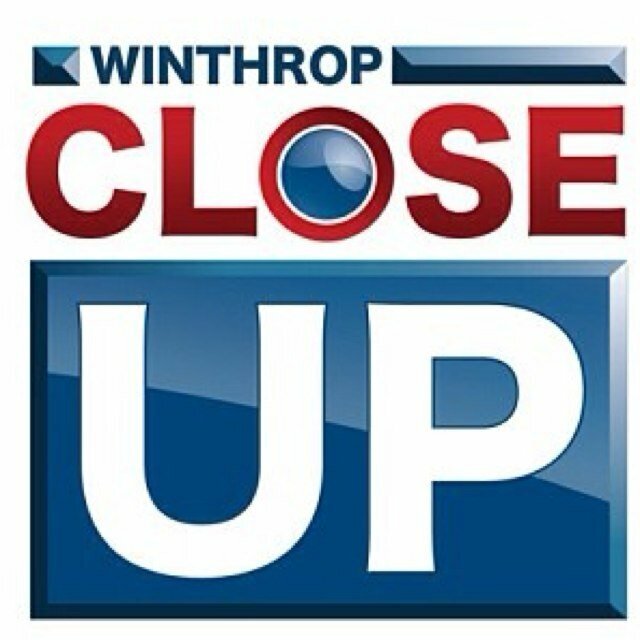 Winthrop Close Up 2008. 14.